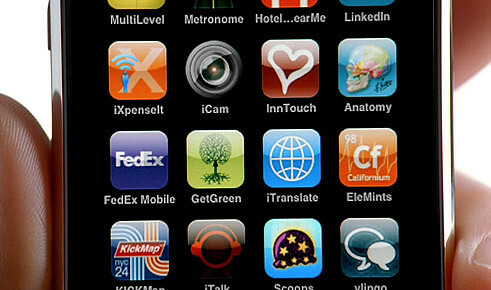 Have you ever stopped to notice the fonts that make up your favorite logos, or the fonts that are used to print magazines, newspapers, or appear on your digital devices (cell phone, computer, etc.)? This article, Top 20 Most Influential Fonts in Graphic Design, is an interesting read for fans of typography. The fonts on this list have been used around the world, and have shaped design in many ways over the years. 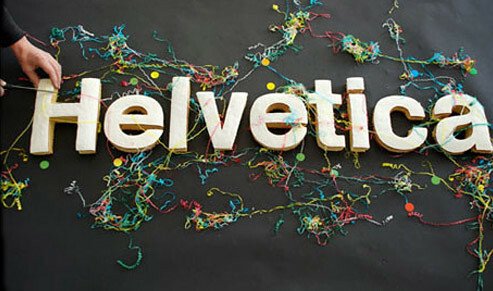 HELVETICA: "Graphic designers from around the world would agree that Helvetica is the most influential as well as the most widely used font till date. This sans-serif typeface was created by Max Meidinger, a well known Swiss designer and Eduard Hoffmann. Helvetica has various versions for Latin, Greek, Japanese, Hindi, Hebrew and more. World’s top brands like AT&T, American Airlines, Microsoft and Toyota have chosen this font type in their marketing campaigns." 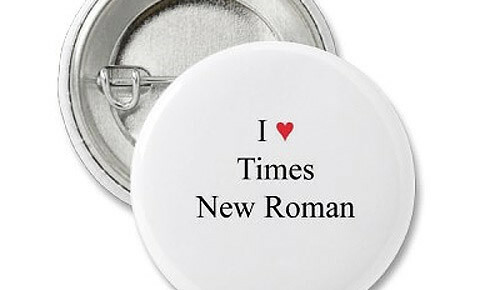 TIMES NEW ROMAN: "Probably the most ubiquitous typeface ever, Times New Roman is used extensively in books, magazines and various other forms of printed material. The font was designed by Stanley Morison and Victor Lardent, and it first appeared on 3 October 1932 in the issue of the famous British newspaper, The Times." MYRIAD: "Myriad is another great font designed by Carol Twombly (and Robert Slimbach) for Adobe in the nineties. The best use of this font could be found in all Apple products and marketing campaigns as it is Apple’s corporate font (although lately some of the Apple’s products have used other font types). Myriad has many versions like Myriad Pro, Myriad Web, Myriad Wild and more."